With playfully elegant polka dot print these palazzo trousers from Marina Rinaldi are this season’s statement piece for the office or any daytime event. A modern twist on a classic style. 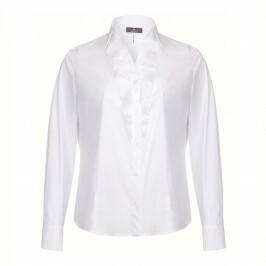 Pair them with a crisp white shirt, or go for relaxed elegance and wear with a plain top and navy cardigan. 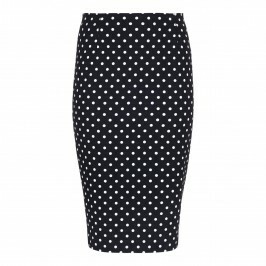 Navy & white polka dot palazzo trousers. 97% Polyester, 3% Elastane. Cool Machine Wash or Dry Clean.